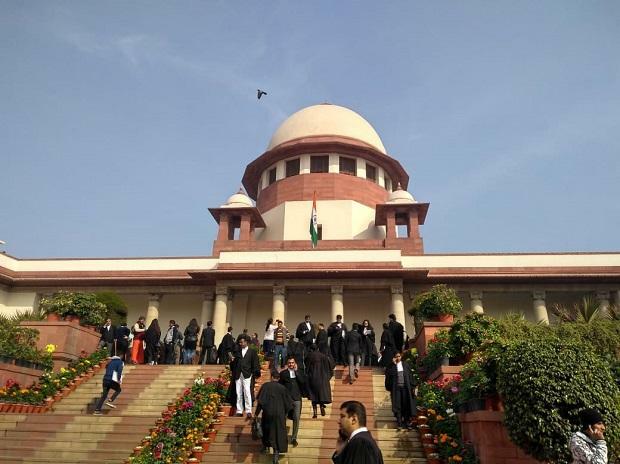 The Supreme Court Wednesday agreed to hear next week a plea by an NGO challenging the January 10 order of the government appointing IPS officer M Nageswara Rao as interim director of the CBI. The CJI told Bhushan that it was "definitely not possible" to hear the matter on Friday and the plea would be heard next week. CBI's Additional Director Rao was given the charge of interim chief on January 10 till the appointment of a new director after a high-powered committee headed by Prime Minister Narendra Modi removed Alok Kumar Verma as the chief of the probe agency on charges of corruption and dereliction of duty.